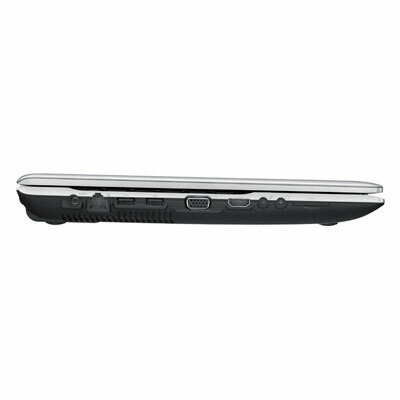 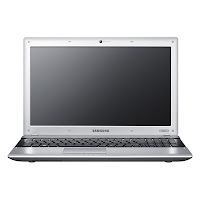 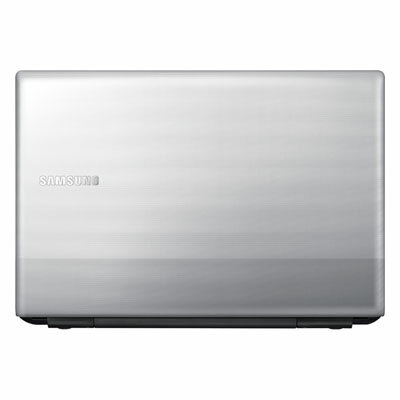 Samsung RV511-A01 laptop is powered by Intel Core i3-380M dual-core processor (2.53 GHz). 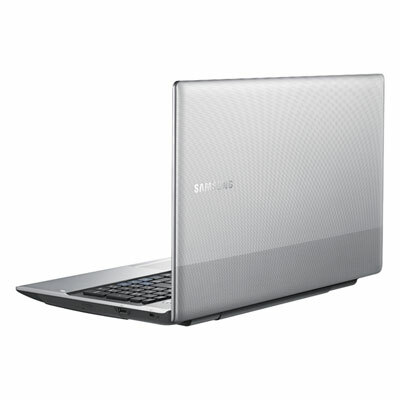 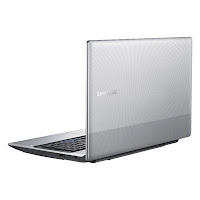 This Samsung laptop has 15.6-inch HD LED Backlit display with Intel HD graphics. 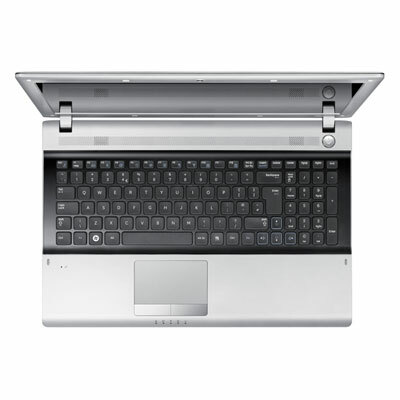 It's equipped with 4 GB DDR3 memory, 500 GB HD, 103-key keyboard, VGA, HDMI port, Mic-in, Headphone Jack, RJ45 (LAN), three USB 2.0 ports, Integrated 0.3 Megapixel webcam, 6-cell Li-Ion battery, 4-in-1 (SD, SDHC, SCXC, MMC) card reader, and two 1.5 Watt stereo speakers with SRS Premium Sound.